NEU! 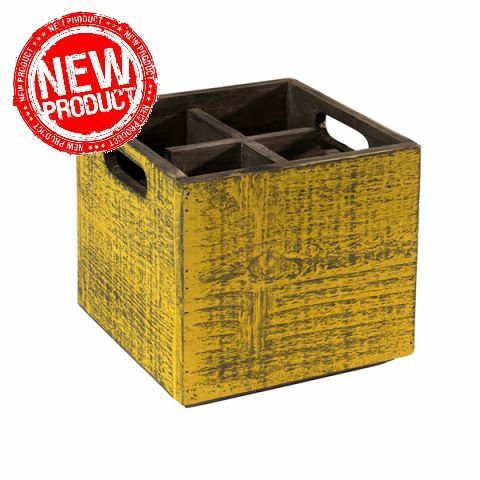 Table Caddy VINTAGE 17x17cm/HÃ¶he10cm HOLZ gelb - 1Stk. NEU! 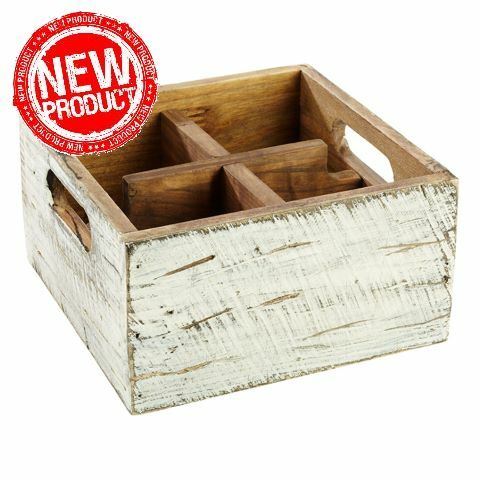 Table Caddy VINTAGE 17x17cm/HÃ¶he10cm HOLZ weiss - 1Stk. NEU! 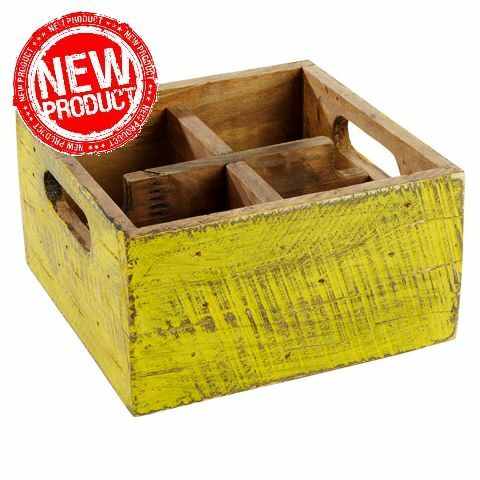 Table Caddy VINTAGE 17x17cm/HÃ¶he16cm HOLZ gelb - 1Stk. 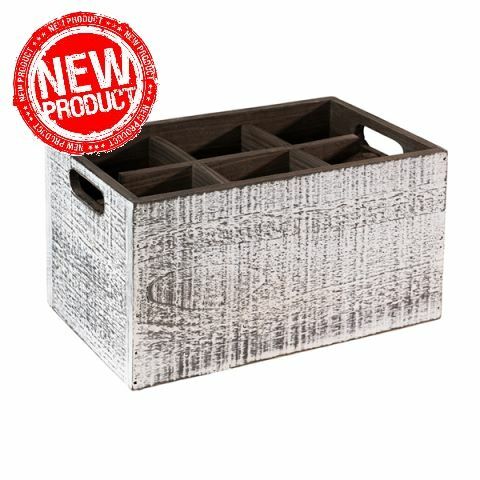 NEU! Table Caddy VINTAGE 17x17cm/HÃ¶he16cm HOLZ tÃ¼rkis - 1Stk. 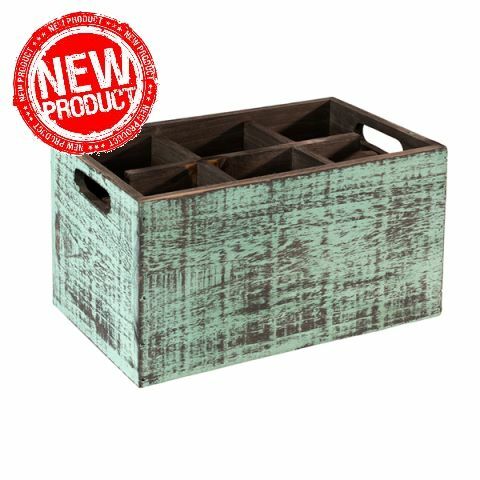 NEU! 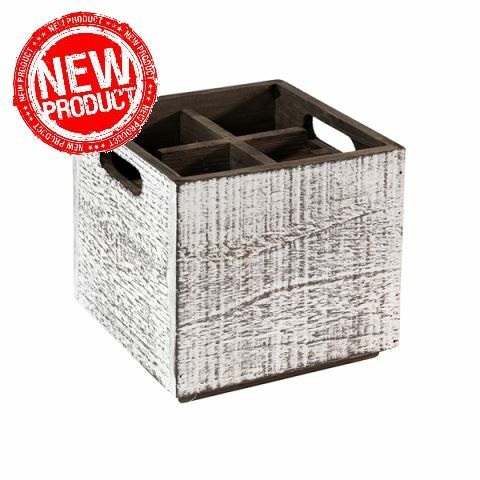 Table Caddy VINTAGE 17x17cm/HÃ¶he16cm HOLZ weiss - 1Stk. NEU! 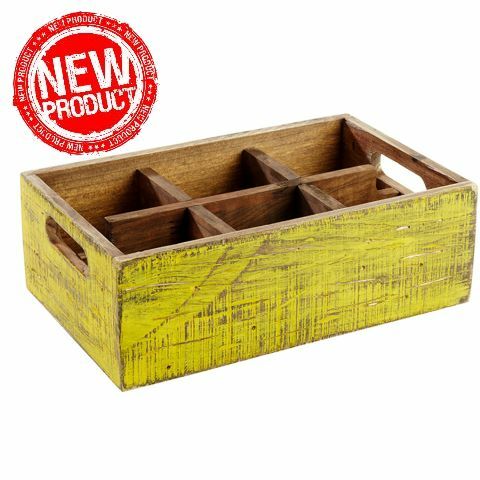 Table Caddy VINTAGE 27x17cm/HÃ¶he10cm HOLZ gelb - 1Stk. NEU! 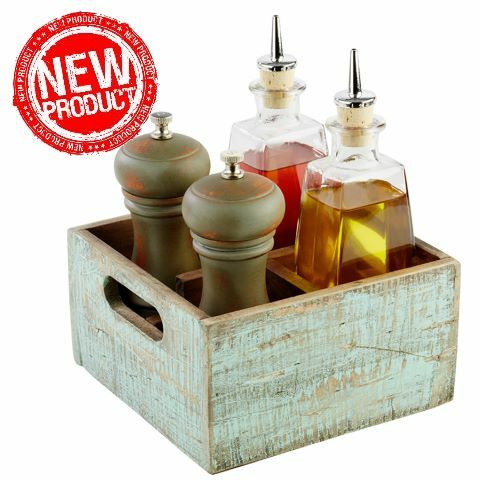 Table Caddy VINTAGE 27x17cm/HÃ¶he10cm HOLZ tÃ¼rkis - 1Stk. NEU! Table Caddy VINTAGE 27x17cm/HÃ¶he10cm HOLZ weiss - 1Stk. 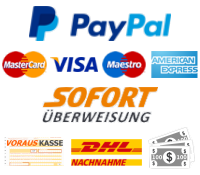 NEU! 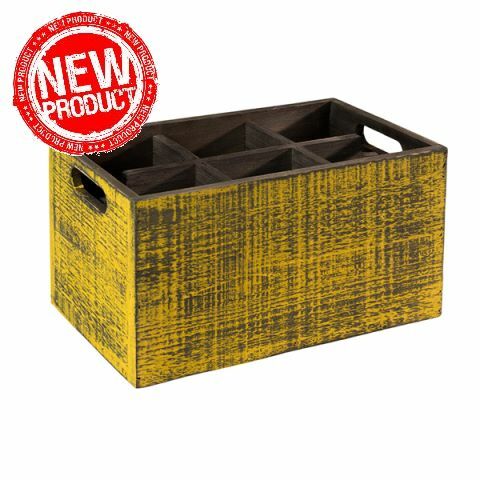 Table Caddy VINTAGE 27x17cm/HÃ¶he16cm HOLZ gelb - 1Stk.